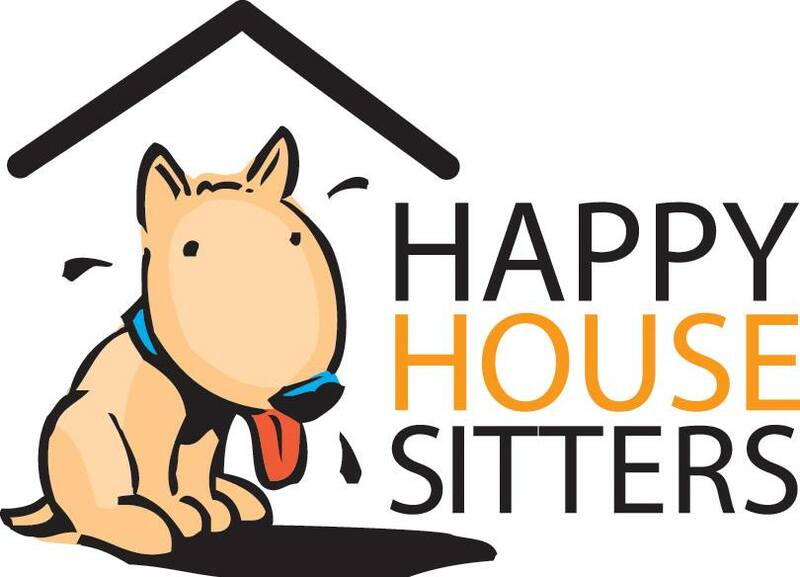 House and pet minding is a convenient alternative to an expensive dog and cat boarding. Pets stay comfortably at home and your house left is occupied and secure. We are an Australian family owned and run business that has been operating since 1999. Over the last decade, we believe we have fostered the dramatic growth for the house-sitting phenomenon across Australia.